Tenders | Qatar Electricity & Water Co. Please fill the form below to get full information. Company * Please enter your company details. 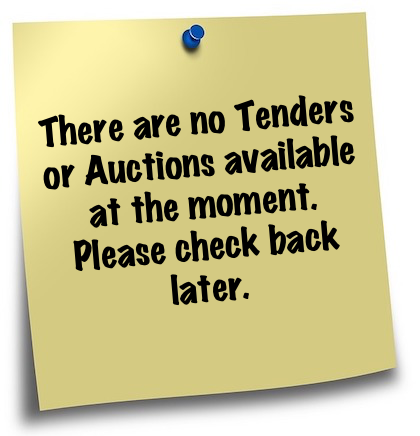 There are no Tenders or Auctions available at the moment.